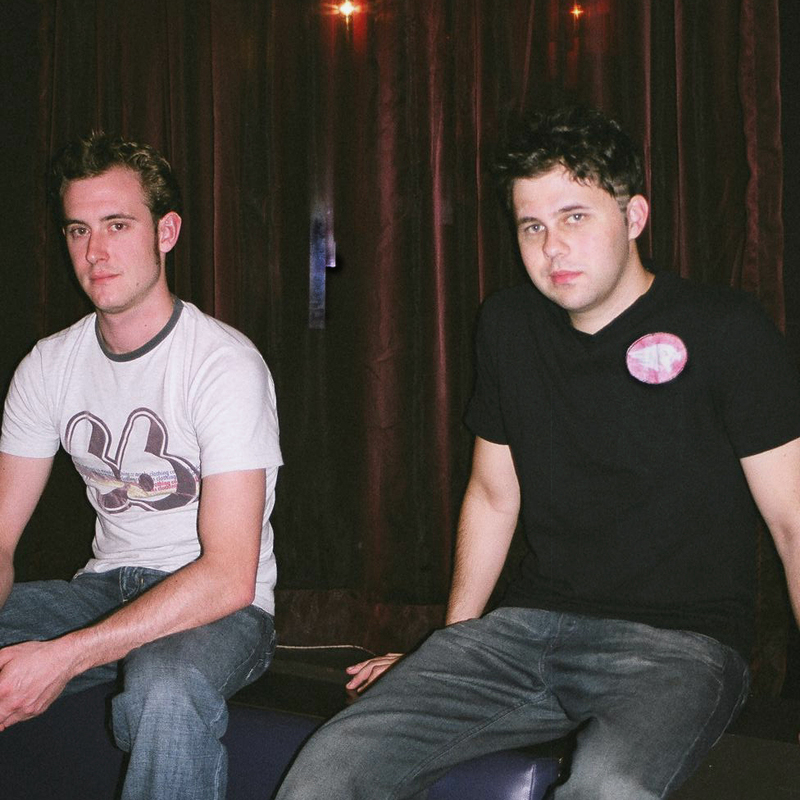 Boulevard was formed in 2002 by Brisbane musicians, Andrew Whitehouse (aka Ricardo Rae) and David Pescott, while they were studying jazz at the Queensland Conservatorium of Music. Both coming from a strong background of live performance, they met with a goal to create a new sound that satisfied their needs for lush harmony, beautiful melodies and solid grooves. After completing their Bachelors of Music and honing their production and compositional skills, the pair began producing dance music after being drawn to the sounds of the Deep House movement, influenced by its infectious vibe. Quickly picking up DJing, they began road testing their songs on live club audiences in mid 2004. In just three short months Boulevard had developed a following in the club scene propelled by awesome DJ and live sets and their down to earth, approachable nature. 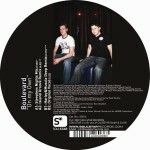 2006 has been a big year for Boulevard, with their debut 12" release of "Free Your Mind" (Phuture Sole Recordings, NJ) spending a number of weeks at number one on the Spirit of House charts, an interstate move to Melbourne in early 2006 and a trip to the Miami Winter Music Conference with Phuture Sole Recordings just some of the highlights of the year. New music is on the way, new releases are around the corner and plans are underway for next year's WMC and international tours.